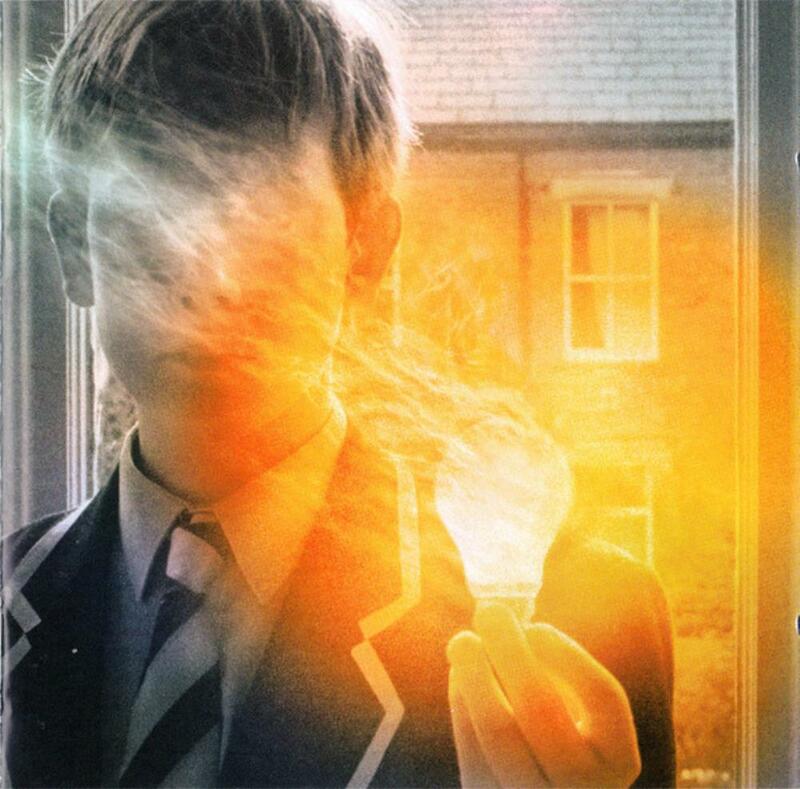 Lightbulb Sun was Porcupine Tree's sixth studio album and their first release of the new millennium. Like Stupid Dream, this album is also fairly accessible and included two tracks being released as singles: Four Chords That Made a Million and Shesmovedon. Even though Lightbulb Sun continues Porcupine Tree's trend toward more radio friendly material, a number of longer, more developed songs made their way on this album. Two of these, Hatesong and Russia on Ice, are somewhat reminiscent of the band's earlier years. What attracts my attention the most with this album is that the band's sound is tighter and more mature then on previous albums. The preceding two albums were exceptionally well done, but the difference in band cohesiveness is more noticeable on Lightbulb Sun. Another thing that caught my ears were the wonderfully driving rhythms, some slow-paced, some fast-paced. Even though I was more happier with the space rock of the earlier Porcupine Tree (containing numerous nods to Pink Floyd), I have to admit that this and the last two studio albums have shown a sound that it is all Porcupine Tree's. So much so, that newer bands are sometimes compared with and have Porcupine Tree listed as an inspiration. That is usually a good sign for a band to have reached this stage. I very much have enjoyed the more accessible period of Porcupine Tree, but I still prefer their earlier experimental period and regard those albums as the key acquisitions for a progressive rock fan. Their next album would begin a new phase for the band as they incorporate metal into their music and another turn down another musical road. Three stars for a very respectable release and listen. Hardly anywhere near the adventures of The Sky Moves Sideways or Up the Downstair. This would make a perfect album to acquire if you're interested in progressive rock, but just want to get your toes wet instead of taking a plunge into the prog-pool.